Have you ever been so busy that you forgot what day it was? I completely lost track of time. (I’m still recovering from St. Patrick’s Day.) Perhaps this a sign to slow down a bit and smell the roses (or the coffee)? I just get so carried away with projects and the day-to-day events that encompass my business, it’s hard to slow down. 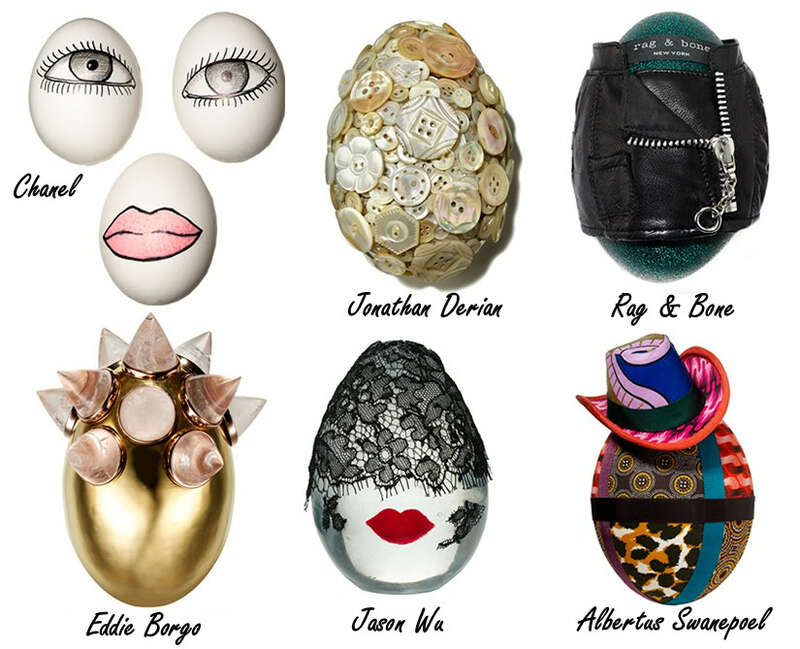 I might miss something, like Easter. 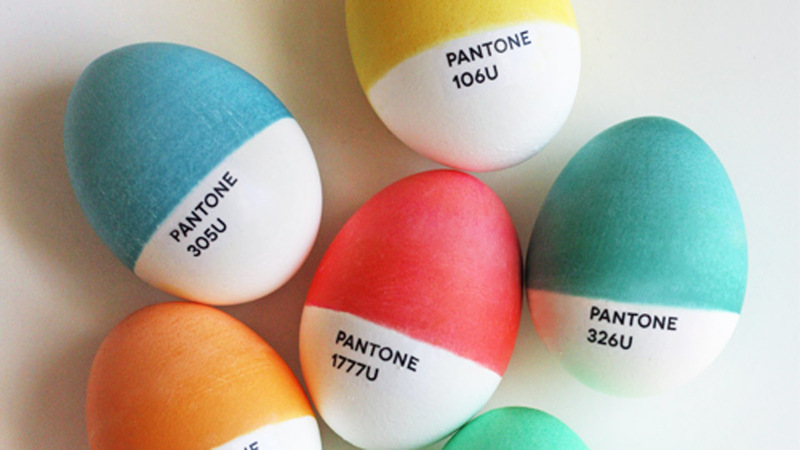 Anyway, as I was searching for lost inspiration, I found these designer eggs and Pantone designs that I wanted to share. 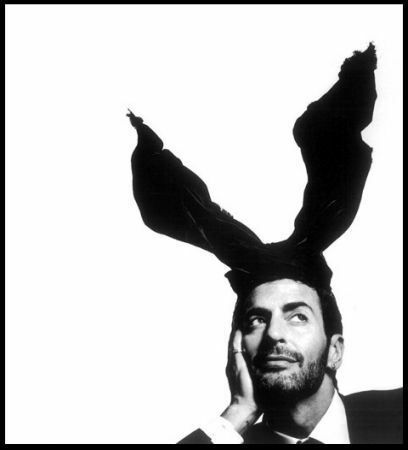 And then, when I found this picture of Marc Jacobs with his bunny ears, my heart melted and I actually slowed down for just enough time to think about him and me and …Oh nevermind!! !